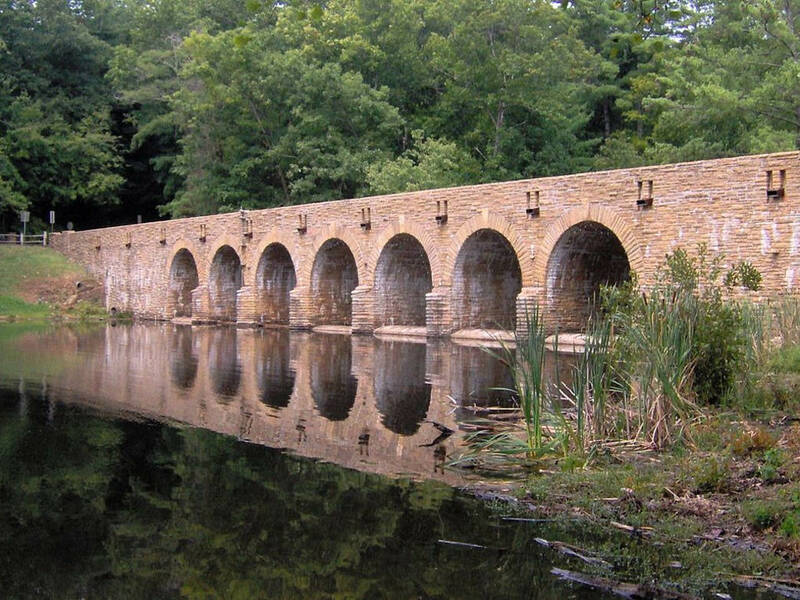 With six distinct hiking trails to choose from, Cumberland Mountain State Park in eastern Tennessee offers a handful of day hikes and one backpacking trail, as well as a wide range of amenities to fit any traveler’s needs. There are 14 miles of hiking total, with six trails to choose from. 30 minutes to 2 days - there is plenty to explore here and overnight trips are possible. Cumberland Mountain State Park was originally acquired by the State of Tennessee during the Great Depression to serve as a recreational area for homesteaders of the area. Today, visitors can walk those same trails and look up at the same trees, pondering the park’s human history while marveling at its natural beauty. The park has hiking experiences for people of all levels of ability, from a quick .7-mile walkabout to an overnight backpacking adventure. With a half dozen hikes to choose from, an easy starting point is the Lake Trail, which runs less than three-quarters of a mile. It also has views of Byrd Lake, which was created by impounding the creek that used to run through the land. The Cumberland Plateau Nature Trail is another low-intensity walk through one mile of ecological wonders, while the two-mile Byrd Creek Trail and three-mile Pioneer Loop up the ante with a bit more difficulty, the reward being the beauty of the hemlock forest you’ll walk through on the latter. For serious hikers who want to backpack through the park and camp along the way, a six-mile overnight trail runs through the park as well, with a few difficult stretches best suited for experienced backcountry campers. And for anyone wishing to extend their stay from a quick day hike to several days’ worth of fun can choose from the park’s vast array of tent sites, RV sites, or cabins; an onsite restaurant serves lunch and dinner daily except Mondays, rewarding hikers heartily for the miles they’ve logged. 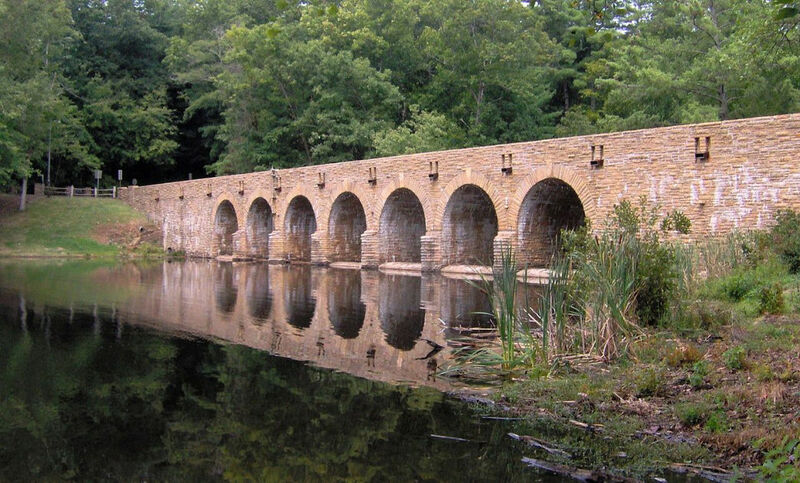 Whether you’re just in the mood for a quick half-hour stroll through a beautiful park filled with history or an intense backcountry hike with an overnight stay, Cumberland Mountain State Park has a trail to fit. There isn’t anything super long or strenuous, but the six mile overnight trail could be a good practice run for someone just getting into backpacking. Accessible via US-127, follow the signs into the park and toward the visitors’ center for further instructions on parking and trail access.